According to the modern research, interior decoration has a direct impact on human behavior i.e. the moods of people who live within that place. Take an example of the restaurants where dim lighting, darker shades and softer seating are used, which compel the customers to linger and eat more. On the other hand, when it comes to restaurants requiring customers to leave early and make room for more customers, brighter lights and harder seats are used, which are usually considered unwelcoming and uncomfortable. An interior designer needs having comprehensive understanding of how colors effect the moods of people living inside a home or working at an office. The subdued colors usually employ a sense of relaxation and calmness whereas the softer shades such as blues, grays and other neutrals are usually best for bathrooms as well as bedrooms. Too much use of the darker color shades is to be avoided while painting interior walls since these colors raise chaos and stress. In home or office decoration, the scents have always played a positive and highly engaging role. This is why interior designers and construction companies in Lahore make use of pleasant and welcoming auto air fresheners to ensure special feeling when people enter their homes and/or offices. The lavender, rose and jasmine are among the most popular scents used by interior designers. Buying expensive furniture is not a big deal until you have the knowledge to best utilize the space in your home. By hiring the services of a qualified and experienced interior designer and decorator, we may get our space utilized in the best manner with just right furniture arrangement. The accessories such as lamps, decorative items etc. also need to be placed while keeping in mind a number of technical aspects, as this would also effect the moods of people living there. 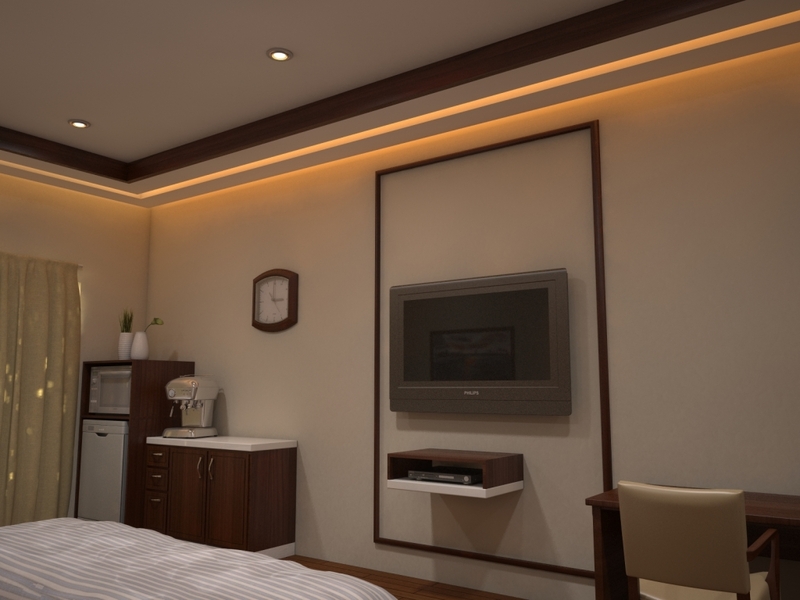 Many people used to overlook the importance of hiring professional architects and interior designers in Pakistan however, now the trend of hiring services of professionals for interior design jobs has flourished and people seem more concerned about the effects of interior designing on their behaviors than they were ever in the past.